Storage bridges are an important part of computing systems. 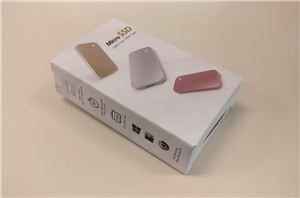 Currently popular external bridges allow storage drives (hard drives or SSDs) to talk to computing systems over USB or Thunderbolt 3. While Thunderbolt 3 is a premium Intel-only interface for now, USB 3.1 Gen 2 has emerged as a credible mass-market high-performance alternative. 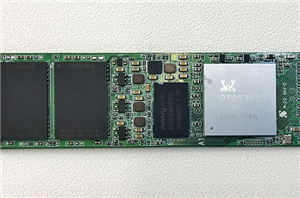 We recently reviewed the MyDigitalSSD M2X M.2 NVMe SSD Enclosure that allows a PCIe NVMe SSD to be accessed over USB. 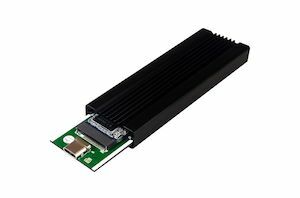 Today, we will be looking at another product having the same functionality - the Plugable USBC-NVME. The key difference lies in the industrial design of the casing, allowing the M.2 SSD to be installed without the need for any tools. Its thermal characteristics are different. Read on for our detailed analysis.